Photos by Shane Lin and Unsplash. UVA Reveal is built with Unity. 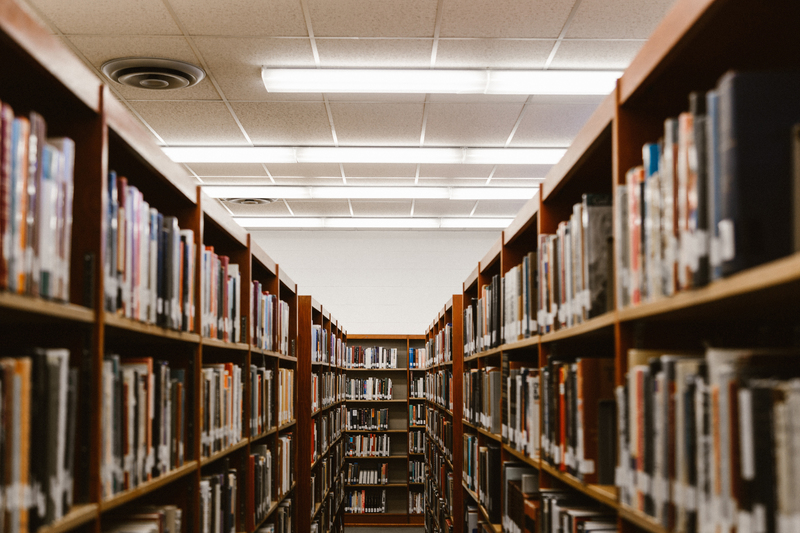 Its goal is to engage the viewer in an Augmented Reality experience uncovering the history and connections between spaces objects and archives on UVA Grounds. The UVA Reveal app is available for Android as an Android Package Kit, or APK. 1. Go to Settings > Security. Allow installation of apps from unknown sources. 2. Open a web browser and download the UVA Reveal APK file. 3. If you receive a warning that the file could harm your device, tap OK to continue. 4. Open your apps tray and click on File Manager > Downloads. Select the UVA Reveal APK that you just downloaded and click install. 5. Open the installed app to use. 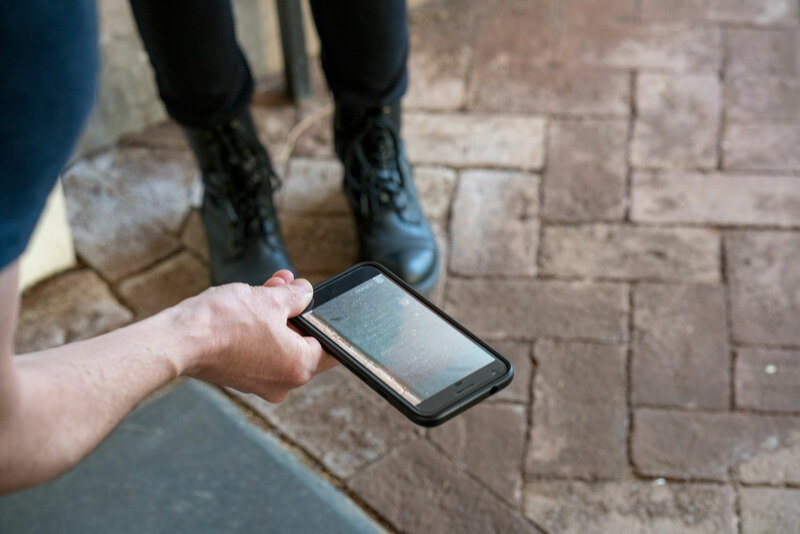 Once you’ve downloaded and opened the UVA Reveal app, identify an augmented location. So far, Augmented Locations include: the Berlin Wall, the Cemetery, the French Department, the Old Cabell Hall Mural, the Rotunda. All the augmented locations are visible on the UVA Reveal Map (on the app and on the website). 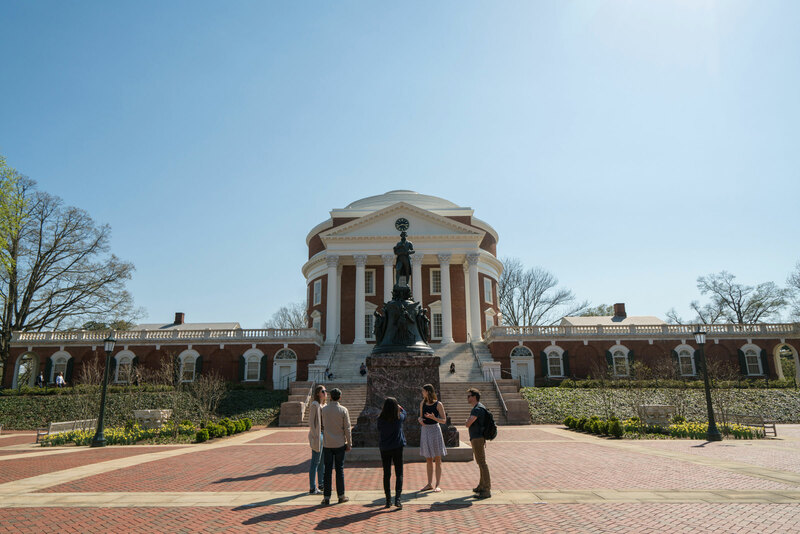 On UVA grounds: visit the augmented sites indicated on the UVA Reveal Map. Once at a site, click the “Reveal” button and point your device’s camera at the augmented object. The augmentations should appear on your device. On UVA Reveal website: use the trigger images of each particular location’s webpage. Click the “Reveal” button and point your device’s camera at the trigger image. The augmentations should appear on your device. © 2018 UVa Reveal. Made with love by the Praxis cohort 2017-2018. Powered by the Scholars' Lab, Jekyll & Skinny Bones.